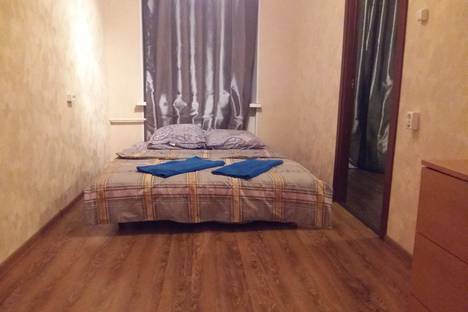 Located 300 metres from Pushkin Museum of Fine Arts and a 4-minute walk from Cathedral of Christ the Saviour in Moscow, Apartment near Cathedral offers accommodation with a kitchen. The property features city views. 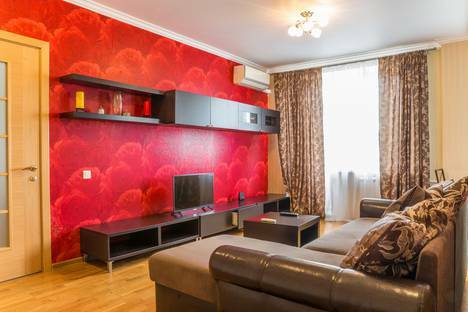 This 2-bedroom apartment will provide you with a cable flat-screen TV, air conditioning and a living room. Hiking can be enjoyed nearby. Arbat Street is 700 metres from the apartment, while The Kremlin is 1. 2 km away. Объявление размещено 25 января 2019 г.